The adaptation of the popular character has been in development for quite some time so fans will surely be happy to see the beloved characters finally realized. There aren’t any plot details or anything to report on just yet, so this image will have to hold them over for a bit. Personally I like the look of both characters. Director Gore Verbinski (Pirates of the Caribbean, Rango) has a great stylistic eye that never overcomes the source material, and this picture certainly looks like something in his wheelhouse. 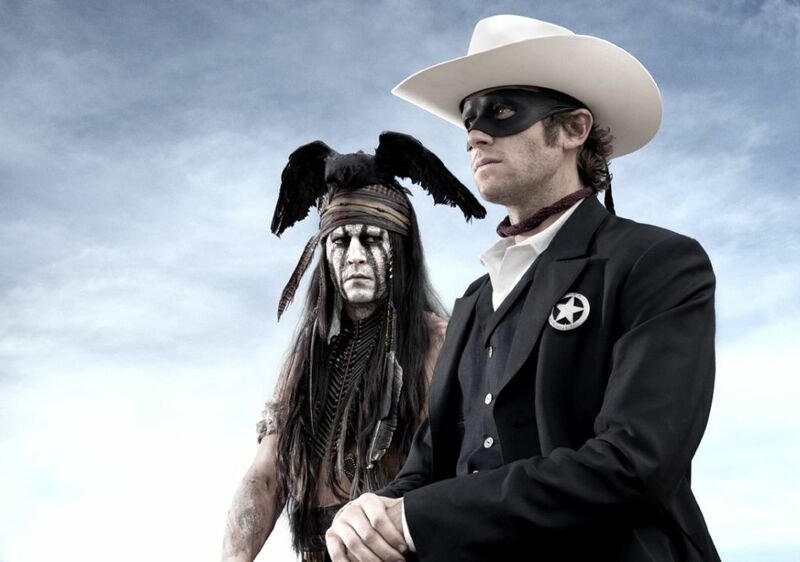 Comments for First Image From “The Lone Ranger” Hits The Web are now closed.